Nepal is home to 22 species of owls, out of which one is a vagrant. They are heavily hunted and traded, nationally as well as internationally making them one among top ten traded species in Nepal. 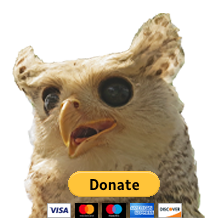 Friends of Nature has been actively leading the way in Owl research and conservation in Nepal since 2008. Nepal Owl Festival is our most important activity solely targeted on raising awareness of general people on owl conservation issues. Owls are highly neglected fauna in terms of research and conservation in Nepal as majority of effort concentrate on mega faunas like rhinoceros and tiger. This has left owls exposed and unprotected. Eight species are known to be nationally threatened due to illegal hunting and trade. One major cause of this is due to lack of awareness in local communities. To bridge this lack of awareness, the idea of Nepal Owl Festival was first suggested in 2012. The festival introduces the importance and conservation issues of owl to stakeholders in a unique way. Participants get to enjoy nature, local culture and take away the message of owl conservation. The festival is getting bigger by year. Hence, resources required for every festival is greater than the previous years. Owls are hunted and traded locally as well as internationally. People consider it to have medicine value which has put negative impact on them. Also cultural beliefs (power to chase evil) and lack of knowledge on their importance (regulating rodent population) are negatively impacting their status. Nepal Owl Festival sensitizes people on conservation issues being faced by the owl species in the country including their hunting and trade. Fusion of culture, conservation and entertainment, the festival also helps to promote local culture and games disappearing rapidly across the country. This also boosts the potential of tourism in the area. Our approach will help gather more people in the festival and bring conservation message while they go back to home. 1. Discourage the hunting and trade of owls by elevating conservation awareness of local people, media and political leaders. 2. Sensitize the locals on owl conservation. 3. Recognize the hidden national and global conservation heroes and sheroes. 4. Promote traditional culture and games encouraging ecotourism in the area. 5. Foster collaboration among wildlife researchers and conservationists by providing platform to share research/project results. 6. Encourage and mentor young graduates for owl conservation. We are proud to have a team that can boast of individuals of diverse background. From lecturers at art schools to graduate students, our team has got it all. Our team has been working together for the festival since 2002. It has helped us become more efficient and resourceful on successfully completing the festival. Each year adds fresh volunteers and skills to our team. This has led to an intimate familiarity between local community, policy makers, journalist and volunteers, and our team. His experience on wildlife research and participatory wildlife conservation programs in Nepal adds up to more than two decades. He is voluntarily serving as country representative of World Owl Trust and Research Associate of the Global Owl Project for the conservation of owls in Nepal. He has conducted research on wolves, vulture, owls and other carnivore species of Nepal. He led the team that rediscovered wild yak Bos mutus and member of the team that recorded Asiatic golden cat Pardofelis temminckii in Nepal. 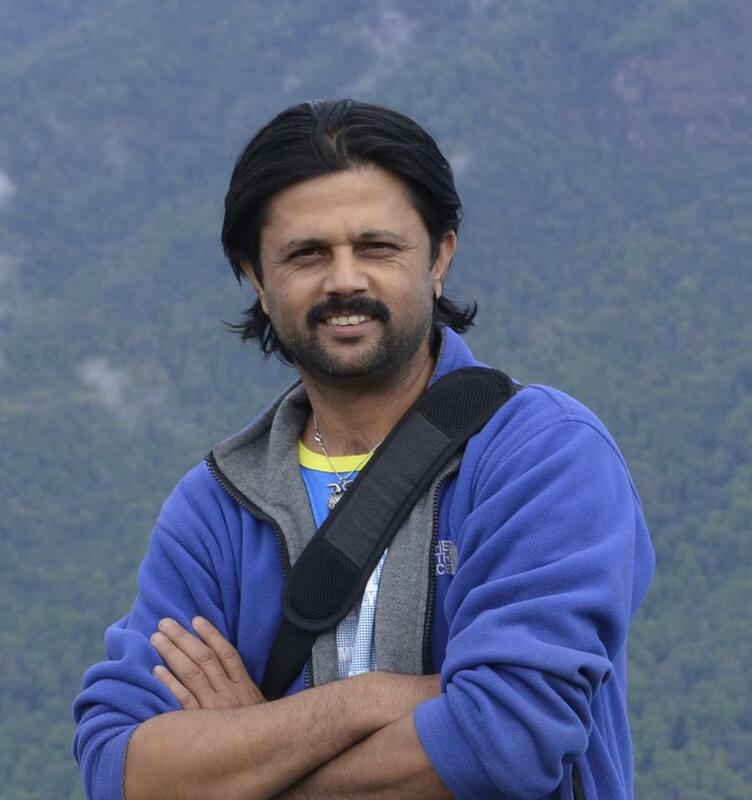 He has published five peer reviewed scientific articles and four conservation books/booklets (local language) on birds/mammals of Nepal. Despite all these, he is mostly focused on owl conservation issues. He has been actively working for owl conservation, through Nepal Owl Festival, conservation camps and other similar activities, since 2008. He is also the co-author of two books on owls, "Latokosero ki Batokosero" and "Owls of Nepal", the first of its kind from Nepal. His experiences ranges from wildlife research, participatory conservation as well as in publication of conservation materials. Hence we believe he can efficiently lead to achieve the aims of the proposed project. 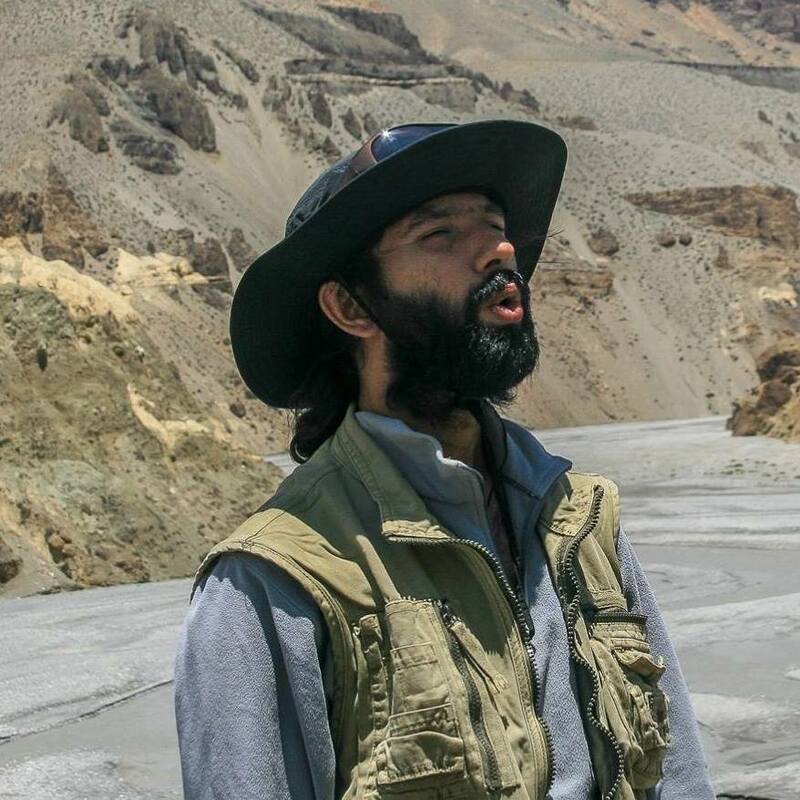 He is an environmental management graduate having led research expeditions in Nepal for the past six years. He also took a Post Graduate Diploma in wildlife conservation practice from WildCRU, University of Oxford, U.K., in 2014. He has been involved with Nepal Owl Festival from its first celebration. Along with the festival, being involved in conservation camps and workshops on owl conservation has sharpened his skills in working with people from different backgrounds. These interactions have also made him realize the importance of awareness programs on conservation. He has also co-authored two books on owls with Raju Acharya.